As a former English teacher and a forever bibliophile, I will go to my grave touting the benefits of reading to and with our babes of all ages. If you think they're too young to be read to, I beg to differ. If they're squirmy and won't sit still for a whole book, so you think it's pointless to read, wrong-o. If you think they're not paying attention, so your time is better spent elsewhere, I challenge. In the classroom, I could always tell which of my students had been read to as young children and which hadn't. And those who had been read to always achieved and comprehended at a much higher and more thorough rate. There is only so much that a teacher can do if literacy isn't stressed at home first and always. Parents are babes' first and best teachers. Why read to your babes? What should you read to your babes? How should you read to your babes? 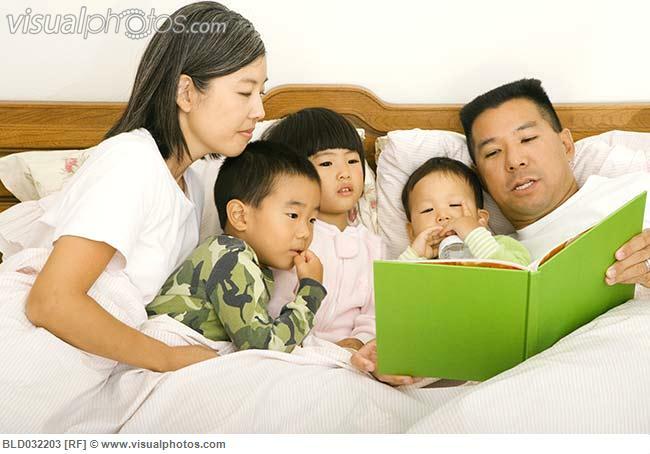 When should you read to your babes? Why are you, the parent, so important for early literacy? - allow and encourage scribbling, marking, drawing, coloring - whatever! Little opportunities for literacy are all over the place. Converse with your babe all day long. Even if your babe isn't talking yet, you can still talk with them (remember, the "with" is important as opposed to "to" or "at"), because they're definitely trying to talk with you! Listen to them. They have a lot to say even if you don't always understand exactly what it is and it is all important. Make a nook for reading in your home. Have some books available, maybe a comfy bean bag or floor pillow, a nice reading lamp (not too harsh) and make the nook your and your babe's first stop in the morning and last stop before bed. Use your imagination. Get creative. If you're not the creative type, use your babe's imagination and creativity - they haven't lost the good stuff yet and with your help, hopefully they won't ever lose it. Thank you for your post. My seven month old always tries to eat the pages. Literacy is best when ingested!